Home Inspections Starting at $275! With a complete line of services and years of experience we will meet your needs in the real estate market. For prompt, professional and friendly service call today. We are affordable Quality You can Trust! 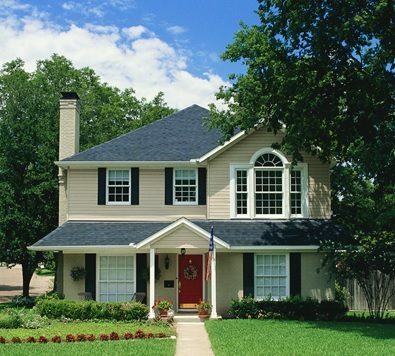 Click on "Home Inspection" above to learn more about what home inspection means to us. Testing for radon gas during a real estate transaction has become commonplace in central Indiana. With average costs for mitigation ranging from $800-$1200 a $100 Radon Test just makes sense. 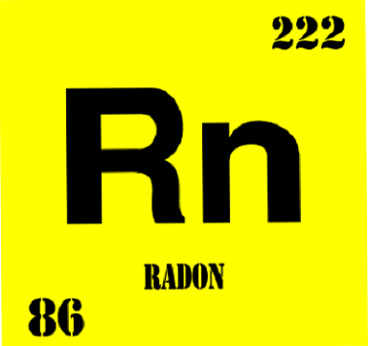 Click "Radon Testing" above to learn more about what radon gas is and how to protect yourself. 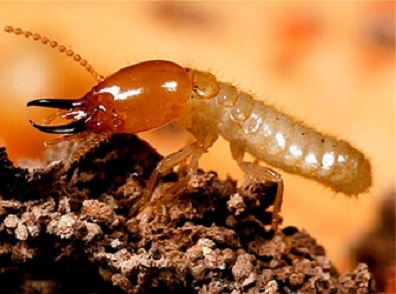 Identification of termites and other wood destroying insects falls outside the scope of what a routine home inspection is; so we offer this important service as a $50 add on to the inspection. We also offer a wide range of services such as item inspections, new construction inspections, air quality testing and more. Click the heading above for additional information on these valuable services.